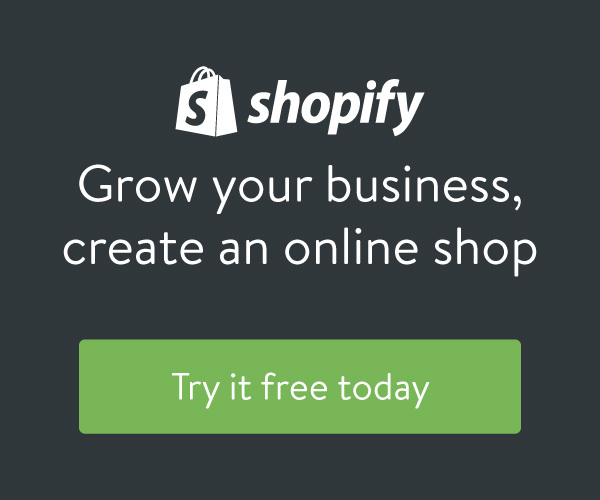 Talk to any small business coach who specializes in starting up online business about what is needed to start up, and you’ll hear the same recommendation list of things you need to do. Business plan —check. Website—check. Become incorporated, clarify your niche, and test your market —check, check, check. For generations, new entrepreneurs starting up businesses have followed the same rules. So you probably think you have to follow all these same old-school rules yourself even though you’re a new-school entrepreneur starting up in a new era of business. This, I know, is going to fly in the face of all you’ve ever been told. 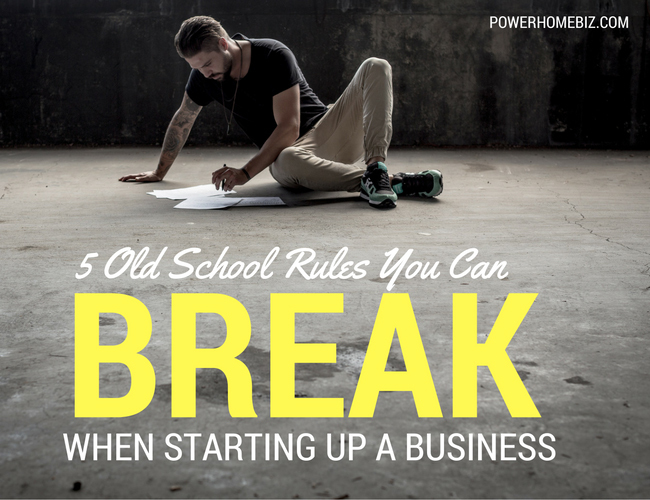 But here’s a list of five old-school rules that can be broken when starting up a business. Rule #1: Get your business plan done before you start up. Pick any business book off the shelf. What’s the number one thing they say you need to do when starting up your business? Write a business plan. However, a twenty-page document with five-year projections is often an intimidating and frustrating exercise for new entrepreneurs. Certainly, many entrepreneurs have reaped the benefits of writing a business plan and having that plan in place before starting up. However, there are equally as many people who have started up a business without a business plan and done quite well. 1. Do a quick One Minute Business Plan. 2. Or schedule a time six to nine months into the future when you’ll write your business plan. In this case, hire a small business coach who specializes in start-ups. He or she can help you map out where you’re going and plan how to get there. Rule #2: Make sure you invest in a good website. Most people are under the impression that it’s necessary to spend $5,000 or more on a website to create an impressive online presence. While a fancy website is all well and good, most new entrepreneurs don’t need a high-end e-commerce site. Not only are they expensive, the return on this investment doesn’t always pan out. Depending on the kind of business you’re starting up, it’s entirely possible to create an online presence with just a simple blog. And, with a little more effort, it’s easy enough to create a free website in an hour, even if you have no technical skills. 1. Sign up with one of the top free blogging platforms, such as Blogger, WordPress, or Tumblr. Just register that blog in your own domain and customize it, and you have established an instant online presence. 2. Or, sign up with one of the many web design platforms, such as Weebly, Webs, or Sprout, and build your own site. These online website creators allow you to build a full site, free of charge, directly in your browser without any prior knowledge of website development. The click-and-drag functionality offers an easy and affordable solution to creating a great website for new entrepreneurs. Rule #3: Make sure you’re incorporated. The old-school way of setting up your business entity was as a corporation. There’s no need to do that anymore. 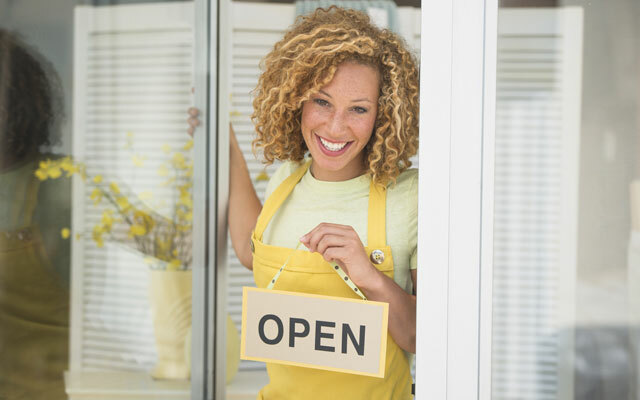 Seventy-five percent of all businesses today are sole proprietorships. For most new business start-ups, don’t let the cost and expense of hiring an attorney and incorporating your business keep you from starting up. If you decide to break this rule, I’m not suggesting you go completely off the grid and eschew all the necessary licenses, permits, and regulations needed to legally operate. I’m saying that, in most cases, you don’t need to incorporate—at least not yet. Wait until you start making money and growing. Then you’ll need and be ready for the legal protection and tax benefits that being incorporated will provide. Rule #4: Get clear on your niche or target market. I know many business coaches who will get very angry about this rule-breaker. After all, I’m one of those small business coaches who specialized in niche marketing who tout the importance of clearly defining whom you will be marketing your product or service to. However, after helping hundreds of women start up their businesses for almost a decade, I’ve discovered that this rule can be broken. If you decide to break this rule, choose a niche that you already know a lot about, are excited about serving, and can easily build credibility with. Most likely, this niche will be a reflection of you. It will strongly reflect who you are and what you’re good at doing. Rule #5: Get a survey together to test your market. “Aw, people can come up with statistics to prove anything, Kent. Forty percent of all people know that.” So says Homer Simpson. Surveys can be useful, but some new entrepreneurs place too much faith in them. They invest their time creating online surveys to gain feedback on their business idea. Yet they miss the most accurate feedback, which usually isn’t obtained through these methods at all. If you’re going to break this rule, ditch the bells and whistles. Schedule a couple of hours a week simply to talk with your clients and customers. Ask on-the-spot clarifying questions. And, above all else, listen to what they have to say. This is where your most accurate feedback will come from! The old-school way of starting up an online business was to complete your business plan, set up your website, become incorporated, clarify your niche, and test your market—all before starting up! This was time-consuming, expensive, and a big headache. Bending, or even breaking, these five old-school rules will save you time and money, and help you start up faster the new-school way.